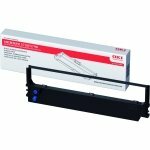 The OKI C3520-3530-3500 (43460224) 128401 LaserJet Black toner cartridge makes business documents look professional with sharp, smooth black text. The heated laser technology means the paper comes out warm and the finish is like silk. Original manufacturer cartridges can handle the most demanding printing jobs with ease. Laser cartridges can go a long way to help you save on frequent printing. The manufacturer is known for reliable, low maintenance cartridges which create a professional result with every single document you print. For consistent and trouble-free printing the original manufacturer's cartridges are superior and that is why you can expect the Black Toner Cartridge to give you page after page of fast, clear Laser printing performance. The unit comes packed in a solid cardboard box and is enclosed in a silver airtight bag which prevents any dust or static build-up. These Laser cartridges are designed to meet the highest standards set by the original manufacturer. This cartridge is designed for the OKI models. Fitting the cartridge is very straight forward, it just clicks into place and Laser printer acknowledges that a new toner supply has been fitted and it can print out up to 15,000 pages. You can print up to 15,000 pages offering real value for money in volume printing. This gives you outstanding productivity for business and home use. 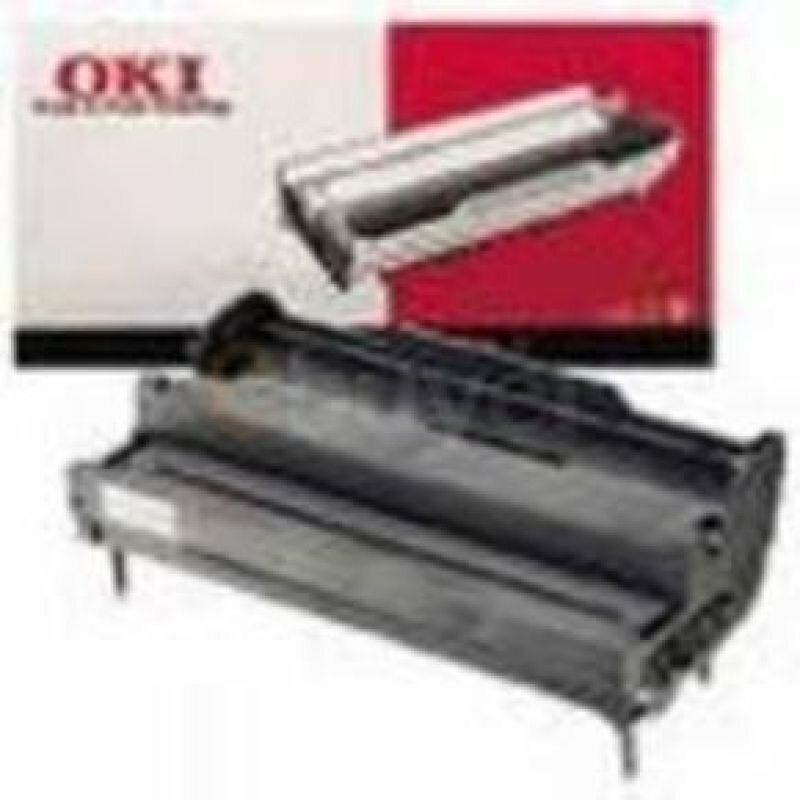 Original Equipment Manufacturer (O.E.M) cartridges like the OKI C3520-3530-3500 (43460224) 128401 LaserJet Black toner cartridge offer low cost, low maintenance volumetric printing technology which can even send an alert to notify you of low ink levels and other issues. The decision to buy genuine cartridges does not affect your warranty, will help you save both time and money whilst producing a truly professional finish to your document. 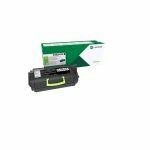 Don't forget every time you buy a genuine Laser toner cartridge you are going green because you're choosing OKI's recycling programme which means 95% of returned cartridge materials can be reclaimed.